Jim Tyminski joined Gallagher Sharp as an Associate in March of 1999 after working as a claims adjuster in the insurance industry. He became a Partner in 2005. He represents businesses, insurance companies and individuals in a wide variety of civil litigation. 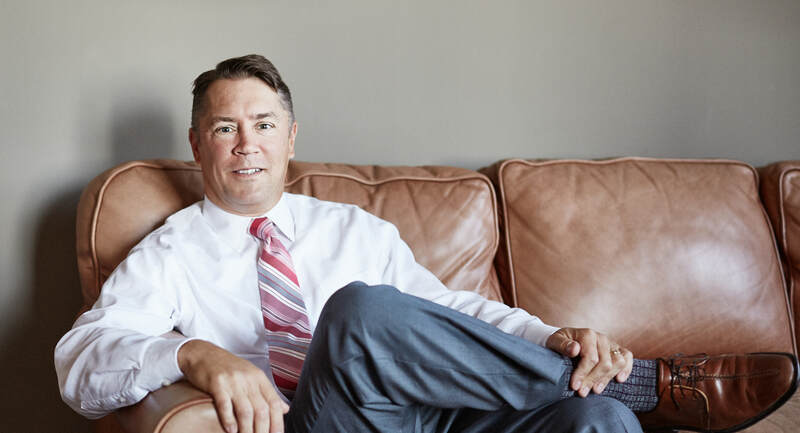 Jim also defends trucking companies and railroads, and their insurers throughout Ohio in matters involving personal injury, wrongful death, property damage, accident site investigations, cargo claims, motor carrier regulations, and liability for owner operators. Jim is a seasoned trial attorney with many trials at the common pleas court level. He has argued cases in multiple appellate courts and before the Supreme Court of Ohio.